Who’s shopping online for Black Friday deals? If you’re doing any shopping on Amazon and you want to help support MFM, shop at smile.amazon.com, choose Mountaintop Faith Ministries as your designated non-profit and Amazon will make a contribution on your behalf. Best of all it doesn’t cost you anything extra! Shop the deals and support the Vision at the same time. 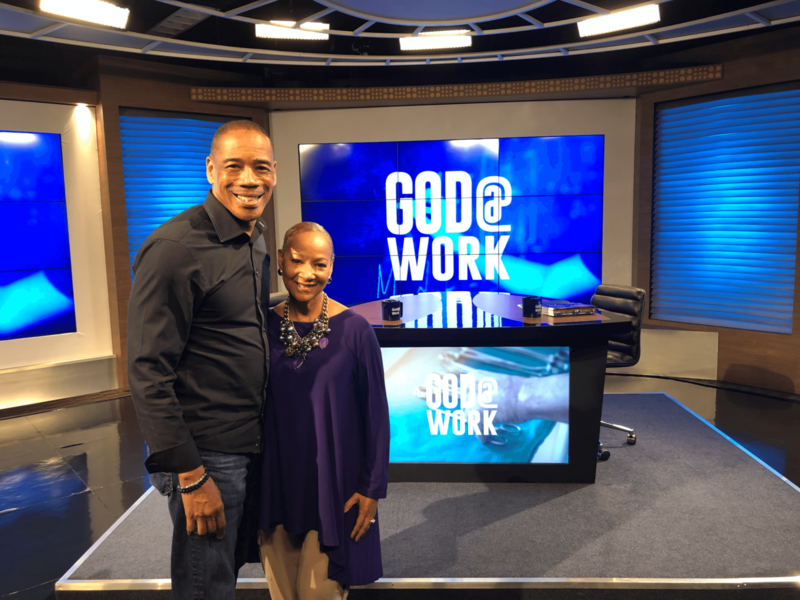 A few weeks ago I joined Rich Marshall in Orlando as a guest on the new God@Work television show. 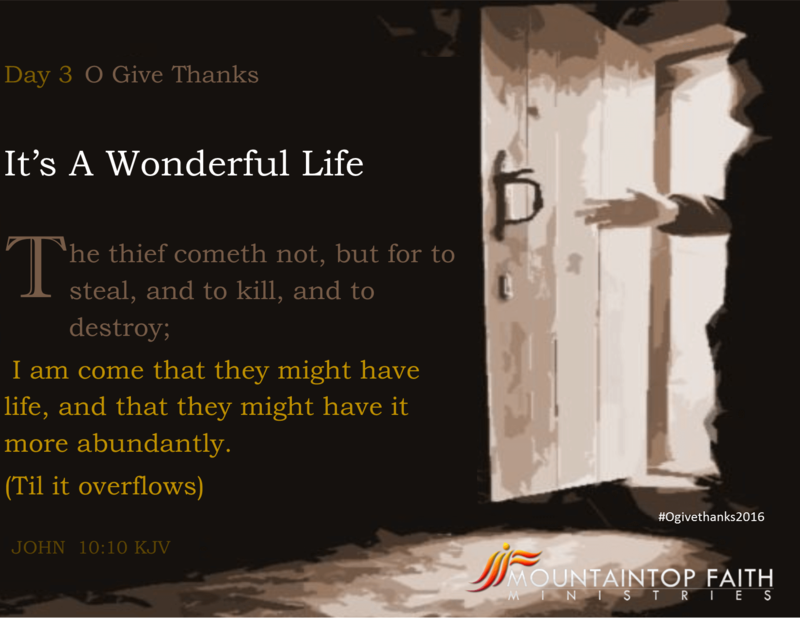 This program, that highlights how God is at work in people’s lives around the world, is produced by GodTV and my segment will air tomorrow, October 29th at 5:30 PM PDT. I really enjoyed my time with Rich and his other guests as we explored the power of God at work in our daily lives. Please tune in and tell your friends about it! GodTV is on channel 365 if you have DirecTV; or you can get it online at god.tv. Online: www.god.tv/vod; then click on series and scroll down to God@Work, I am on episode 45. 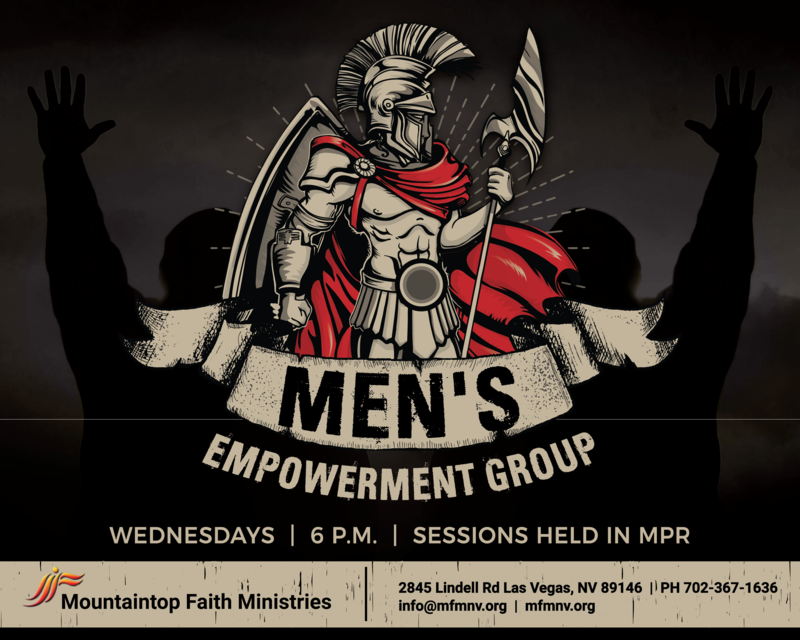 CALLING ALL MEN- You can’t afford to START 2018 without attending Men’s Empowerment Group. All sessions begin at 6 pm, and we meet in the MPR. We discuss relevant topics to empower, strengthen, and unify all men. 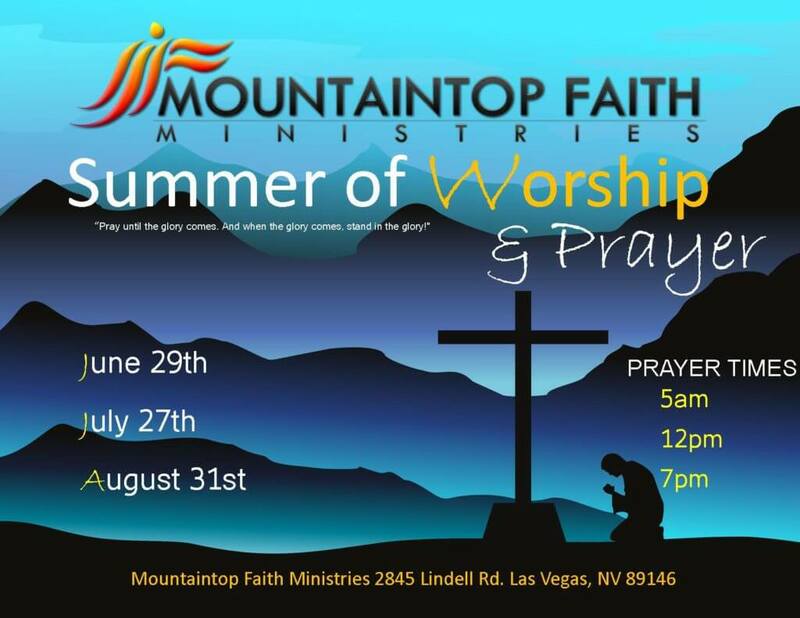 Meet us here! 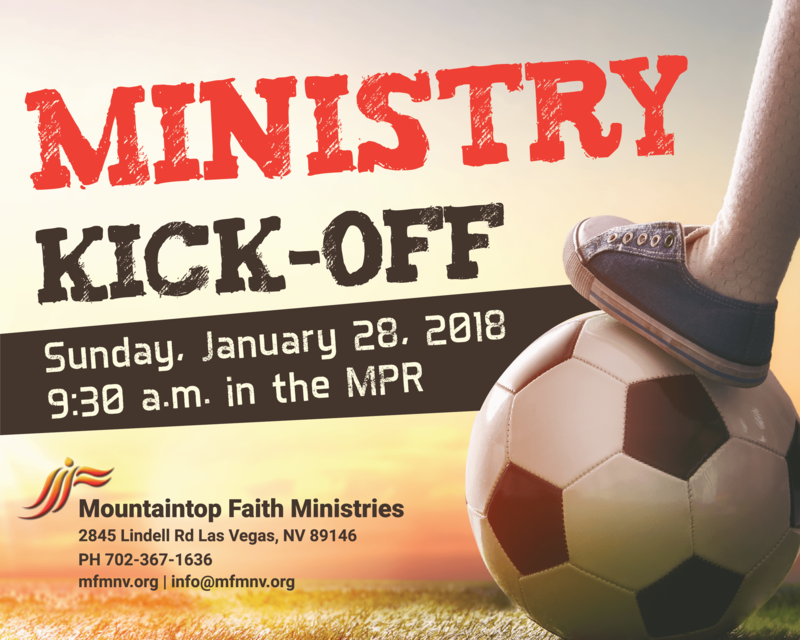 This is our first All Ministry Meeting of 2018. 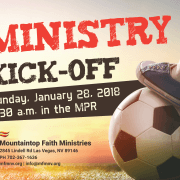 All Ministry volunteers and those desiring to volunteer in ministry should attend. Did you know you could take your Word on the go? 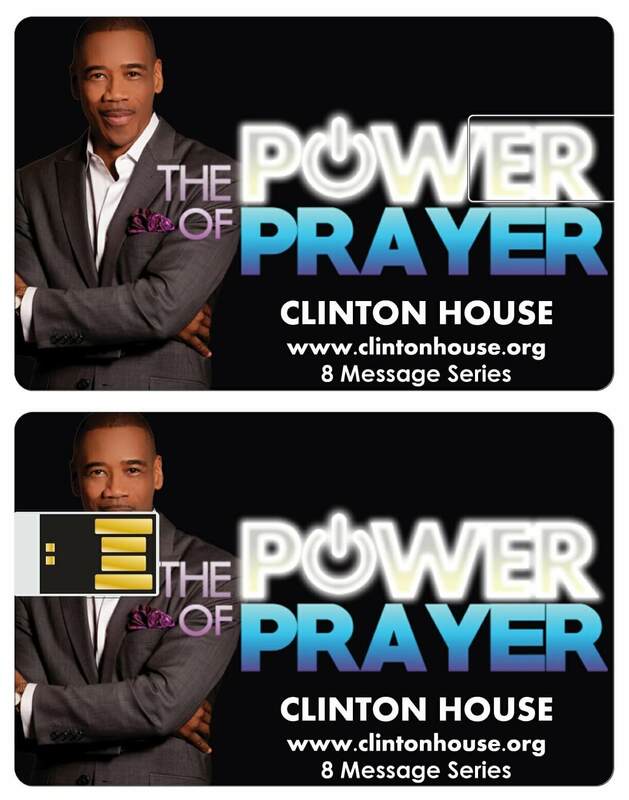 MFM is now offering a more convenient way for you to listen to your favorite messages…..USB CARDS! These USB cards are the size of a business card and easy to carry with a full series of messages on them. 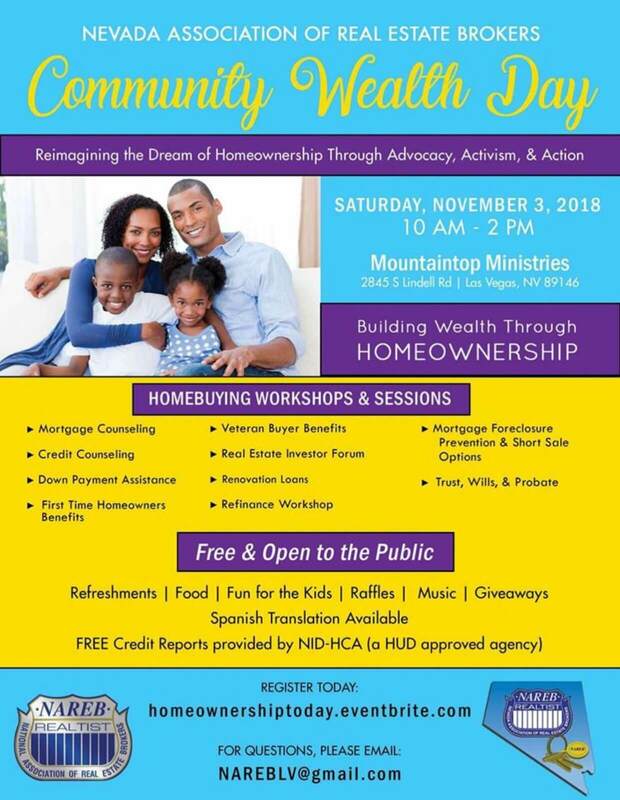 https://mfmnv.org/wp-content/uploads/2016/10/POP-USB-cards-image.jpg 1552 1221 Andrea Solid https://mfmnv.org/wp-content/uploads/2016/12/logo-300x92.png Andrea Solid2016-10-13 11:19:392016-12-27 02:32:13Word on the go! Vision Sunday is August 14th. Continue to support the vision by having lunch at PDQ. PDQ will donate a percentage of the proceeds to MFM. 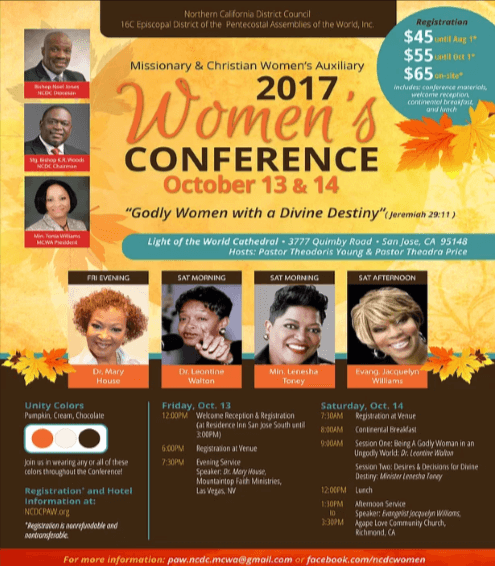 Just take your coupon to PDQ at 3010 W Sahara Ave on Sunday, August 14th or during the Women’s Empowerment Group conference August 17th-19th.